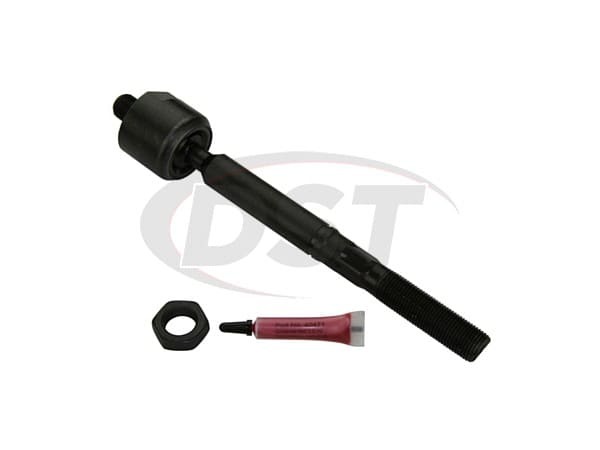 Tie rods are a crucial part of your steering system. When you turn your steering wheel the motion travels through the steering rack, through the tie rods, and finally through your steering arm or spindle. Without tie rods, you wouldn't be able to turn your car. This part is also incredibly important to your vehicle's alignment. If you replace your tie rods, make sure to get an alignment done immediately afterward. Moog tie rods feature several differences from the OE.  One of the more obvious differences is the overall design itself. Whereas many OE tie rods are two-piece assemblies, Moog's tie rods are forged one-piece units. This one-piece design reduces the chance of early wear, increasing the durability of the part as a whole. 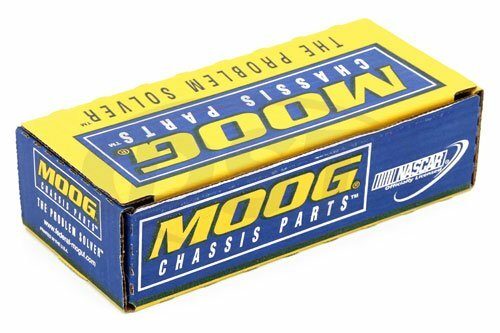 To protect your tie rod, Moog uses a neoprene-sealed rubber dust boot. This dust boot is resistant to both extreme temperatures and abrasion. The design for this rubber boot includes a small valve to allow for the flushing of old grease and contaminants. 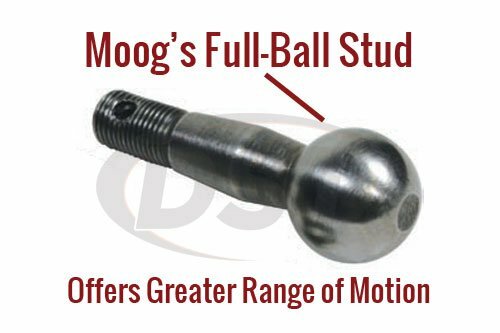 In addition to all these other features, Moog crafts their tie rod end using hardened full-ball metal studs. 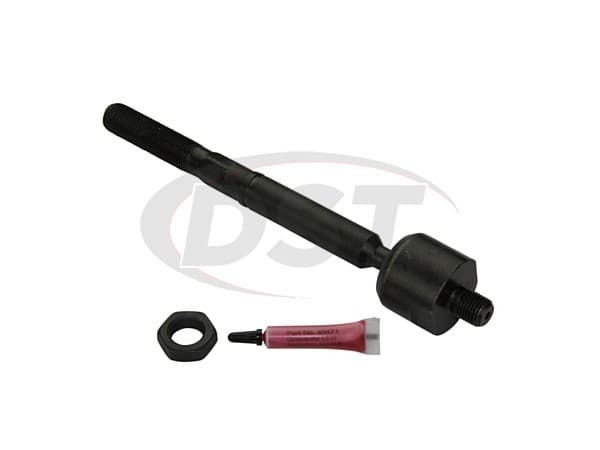 These hardened studs can stand up to much more than the OE, making the tie rod that much more dependable. Will part number ev800960 fit my 2014 dodge charger awd? Yes, part number ev800960 will fit the 2014 dodge charger awd.